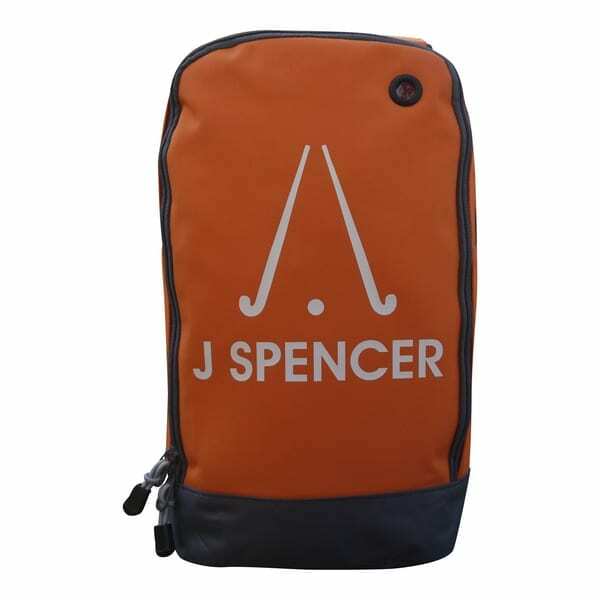 Personalised boot bags or shoe bags are a really useful accessory for anyone who plays sport. This boot bag is super spacious making it perfect for children and adults. Our polyester mix boot bag comes in 6 vibrant colours. All designs shown are available in any of the 6 colours. And some designs even come with and optional matching drink bottle. Keep wet & muddy sports shoes away from the rest of your sports kit. 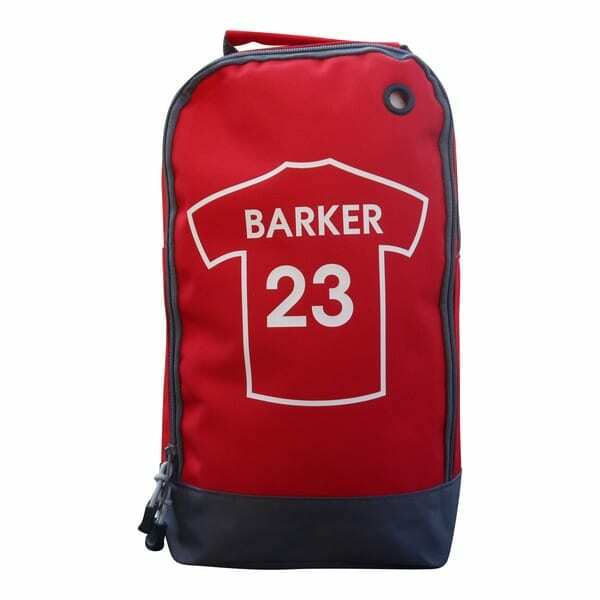 Now kids can identify their boot bag quickly and easily in a busy sports hall or on the side of a sports pitch when they have their very own personalised boot bag. Personalised boot bags make super practical gifts for Birthdays and Christmas. 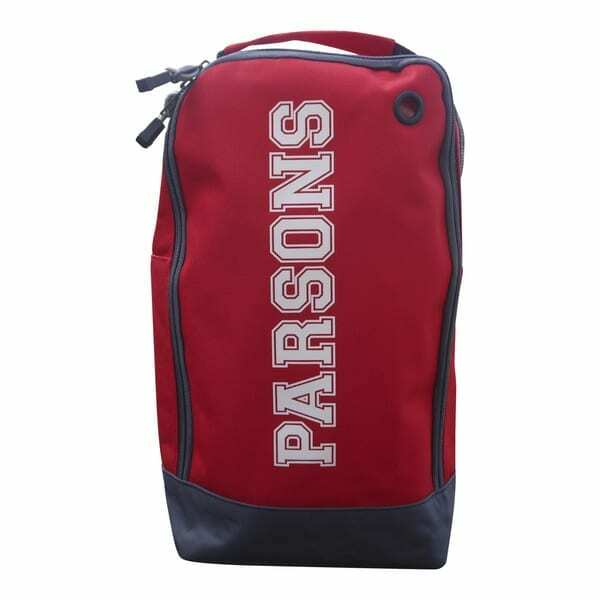 Personalised boot bags are usually dispatched within 5- 7 working days. Simply click on your preferred design for more information and to order . 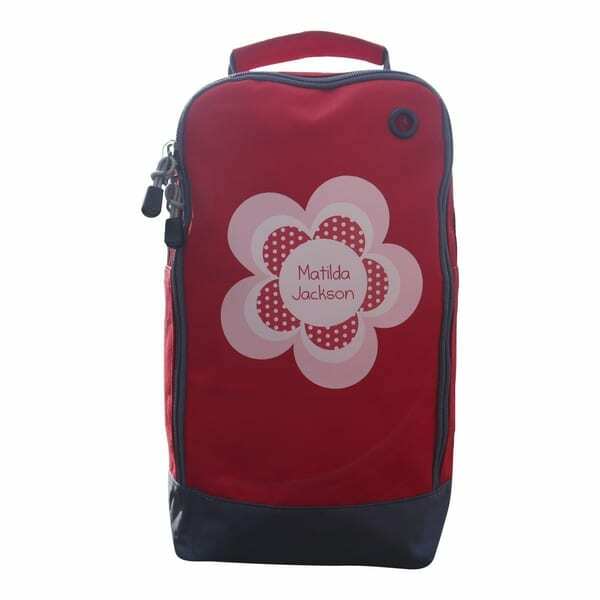 Our range of personalised boot bags really do make exceptional gifts and are always a best seller at Christmas. Make of the design come in a choice of colour options so each and every personalised boot bag truly is bespoke. We can even print accents and do not impose a maximum character restriction.